We thought we might see a new Apple TV announced at the company’s “Spring Forward” event, but that did not come to fruition. Nonetheless, Buzzfeed News reports that a successor to the 2012 Apple TV is still in the works. 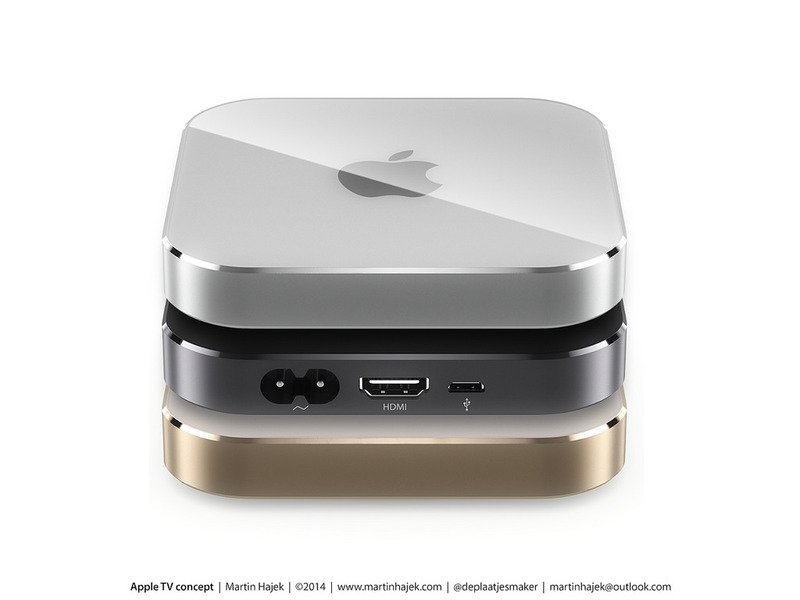 When could it come, and what might we expect from a new Apple TV? Sources familiar with the company’s plans have told Buzzfeed that Apple is planning to unveil the new set top box at its annual Worldwide Developers Conference (WWDC) in June, along with a software development kit (SDK) and an App Store. This falls neatly in line with the rumored announcement of Apple’s streaming television service. Sources indicate that the new Apple TV will be a significant overhaul of the device, probably using the company’s latest A8 system-on-chip along with an improved operating system that supports Siri voice control. We would also expect to see more than the current 8GB of flash storage, to support installation of apps designed for the Apple TV. Based on HomeKit code found in the Apple TV’s current OS, we can also expect to see remote support from the Apple TV for a selection of home automation devices. For years, Apple has described the Apple TV device as a “hobby” device. If Apple does revamp the set top box with home automation and voice control features, it would demonstrate that the company is putting more stock in the device than as just a hobby. This would acknowledge that the digital living room is finally the living room of the future, and that Apple wants to be a part of that vision. At the Spring Forward event, Apple CEO Tim Cook announced a new price for the existing Apple TV, $69. I guess the drop in price had more to do with moving inventory than saving us money.